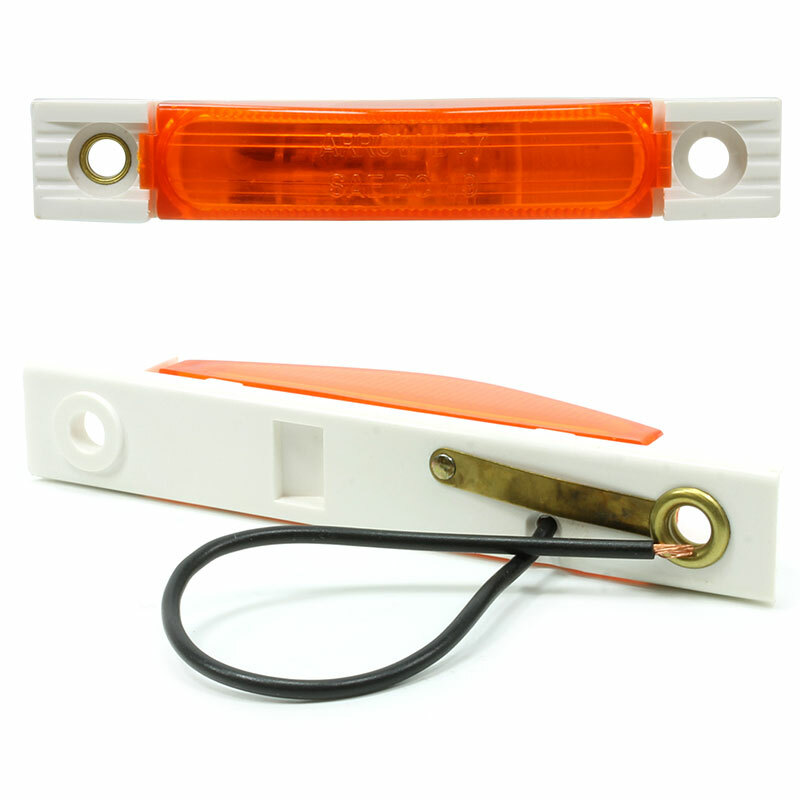 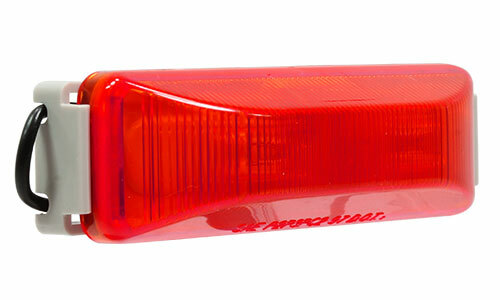 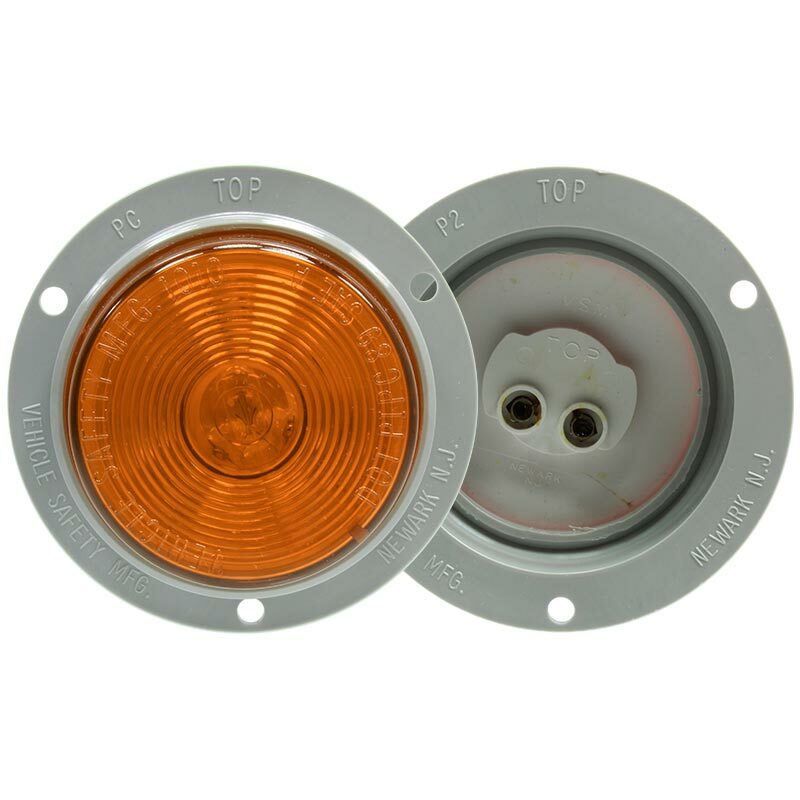 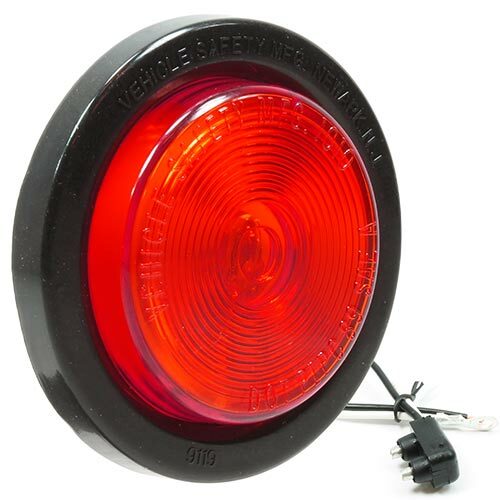 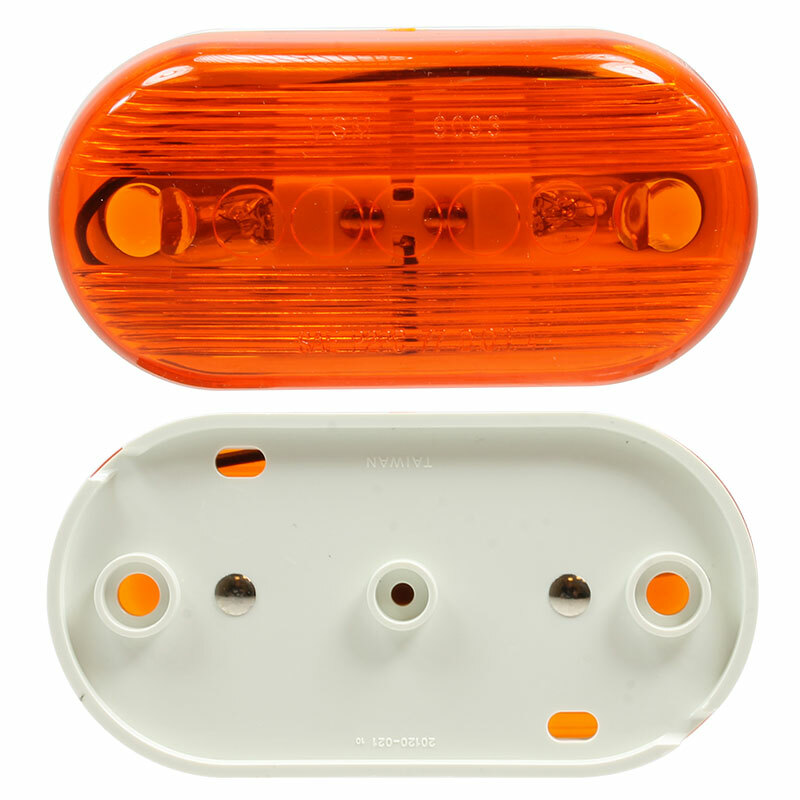 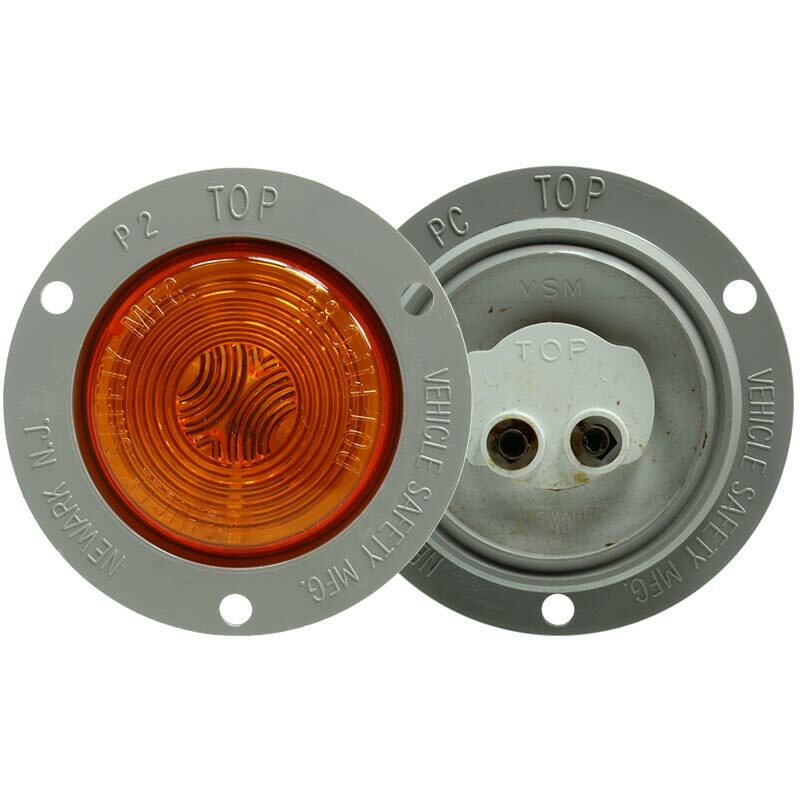 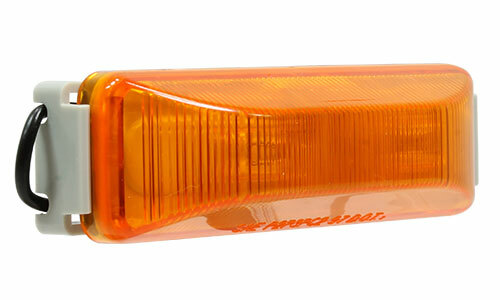 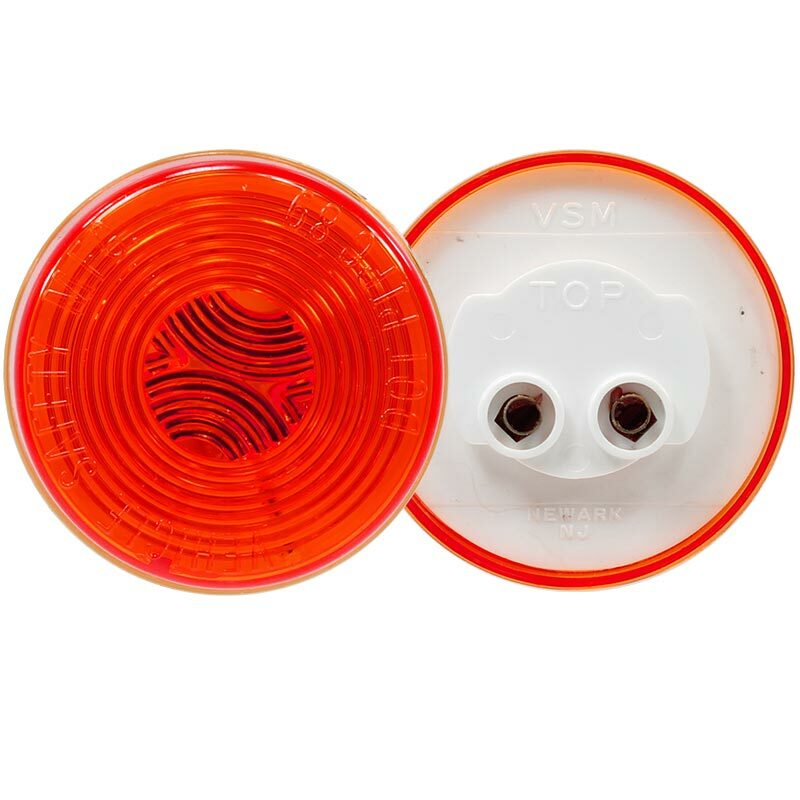 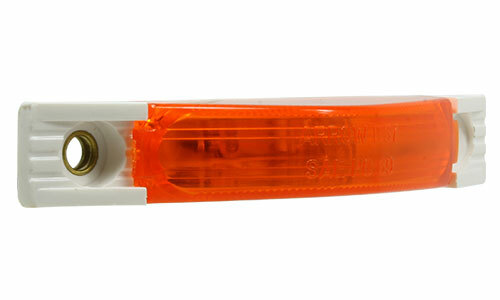 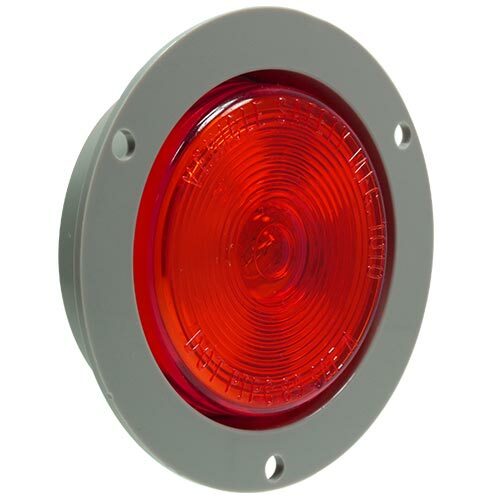 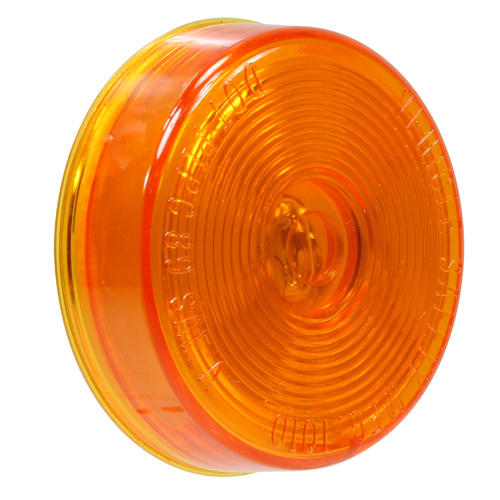 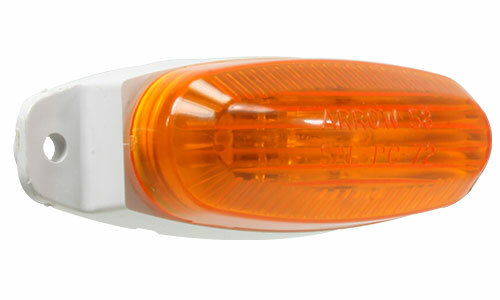 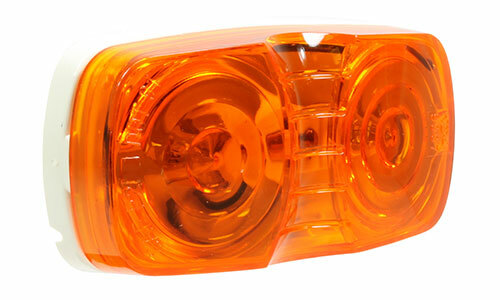 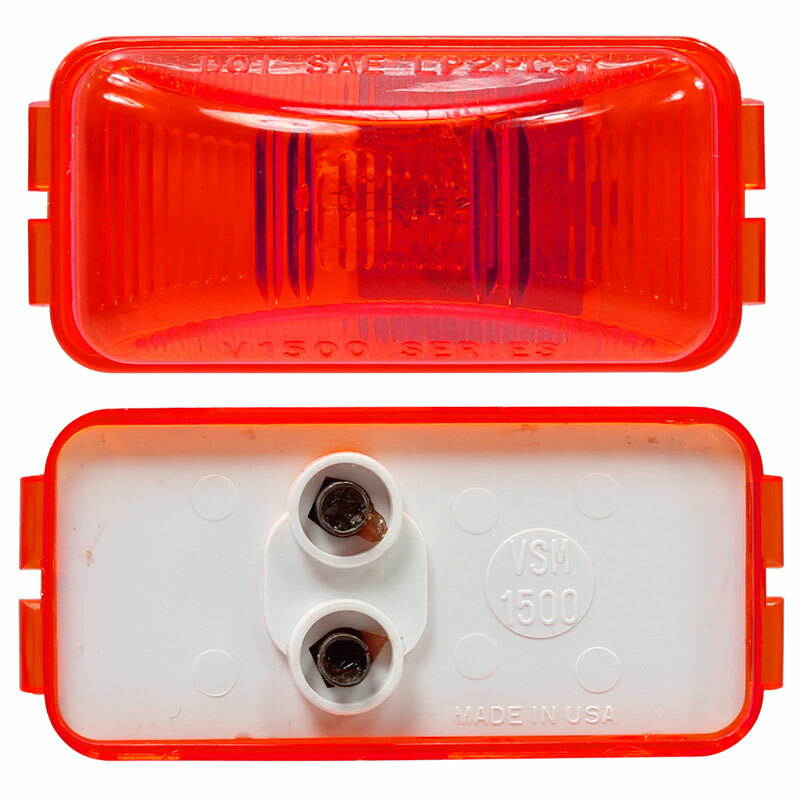 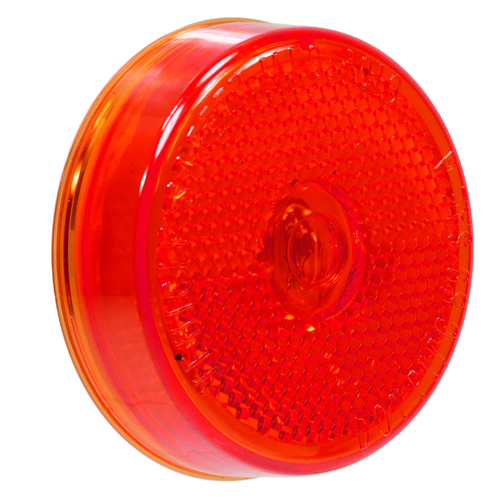 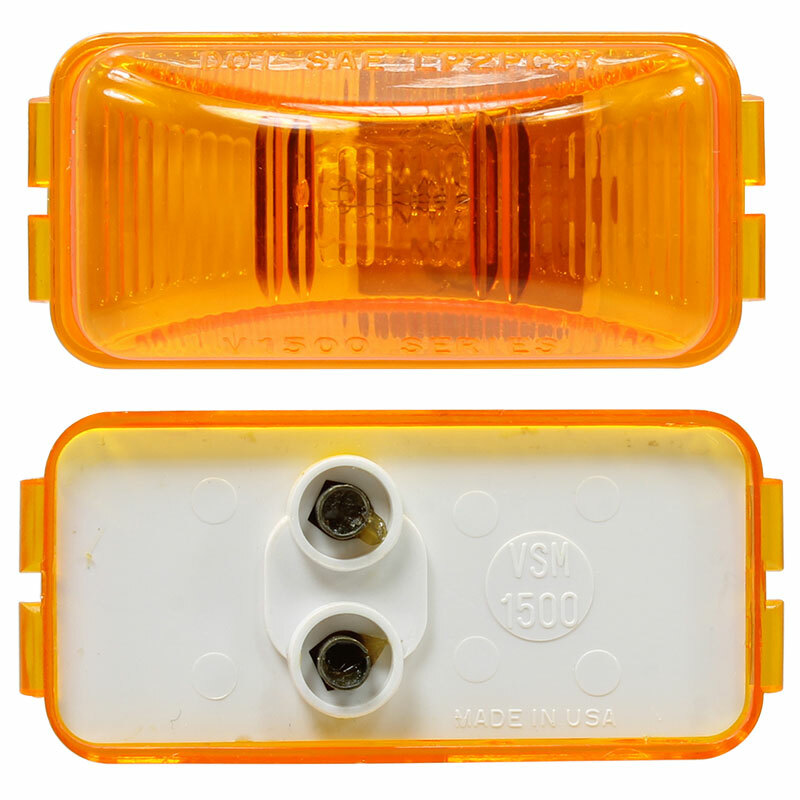 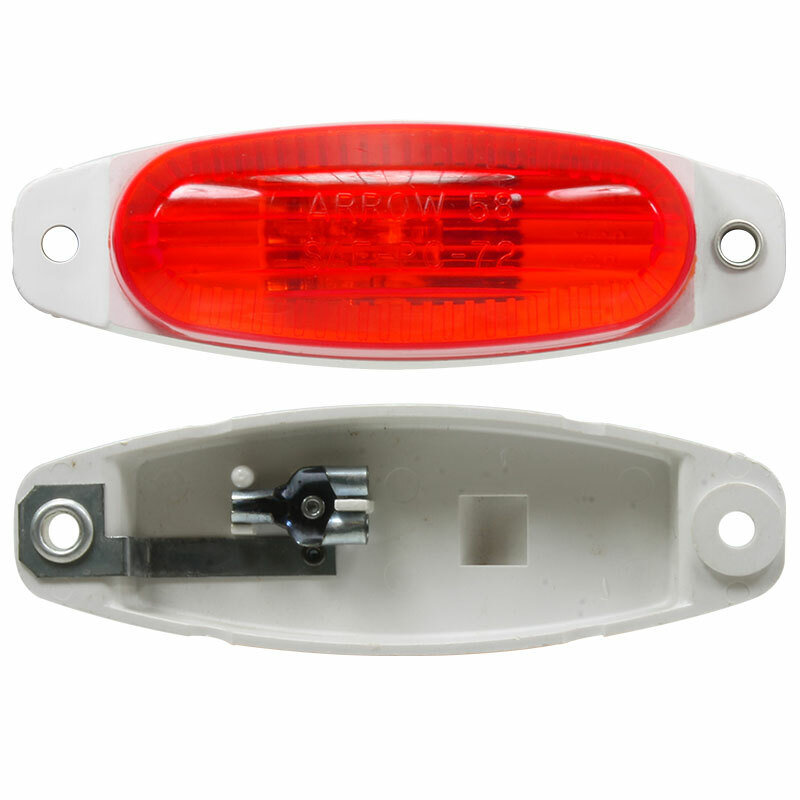 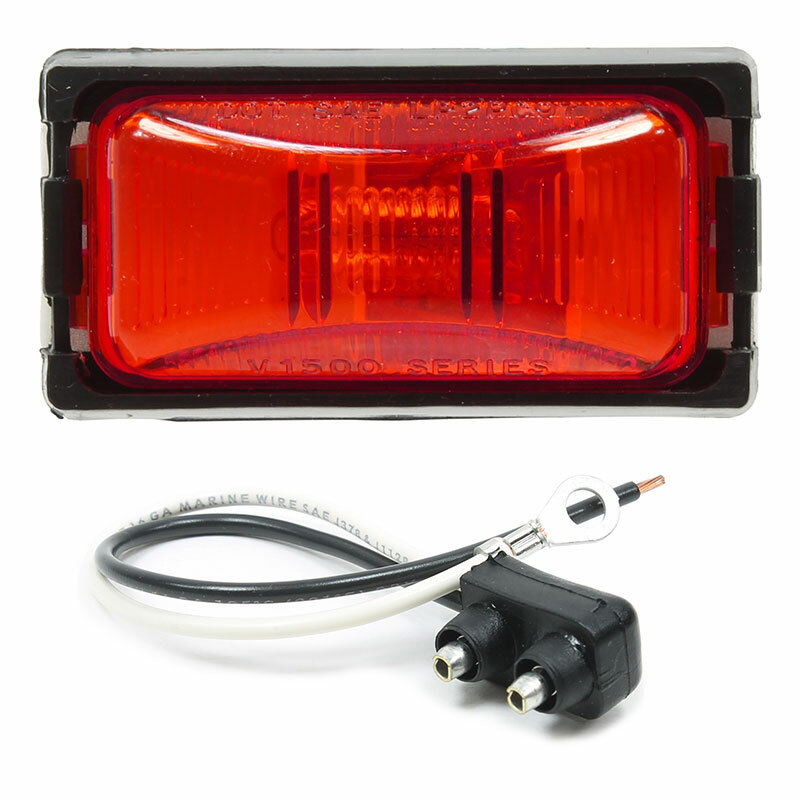 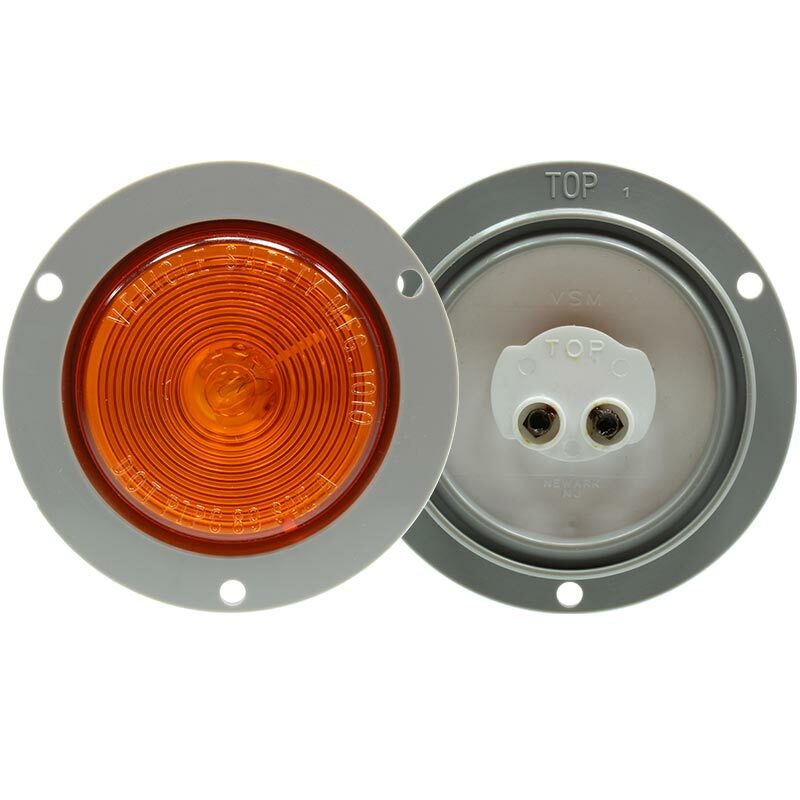 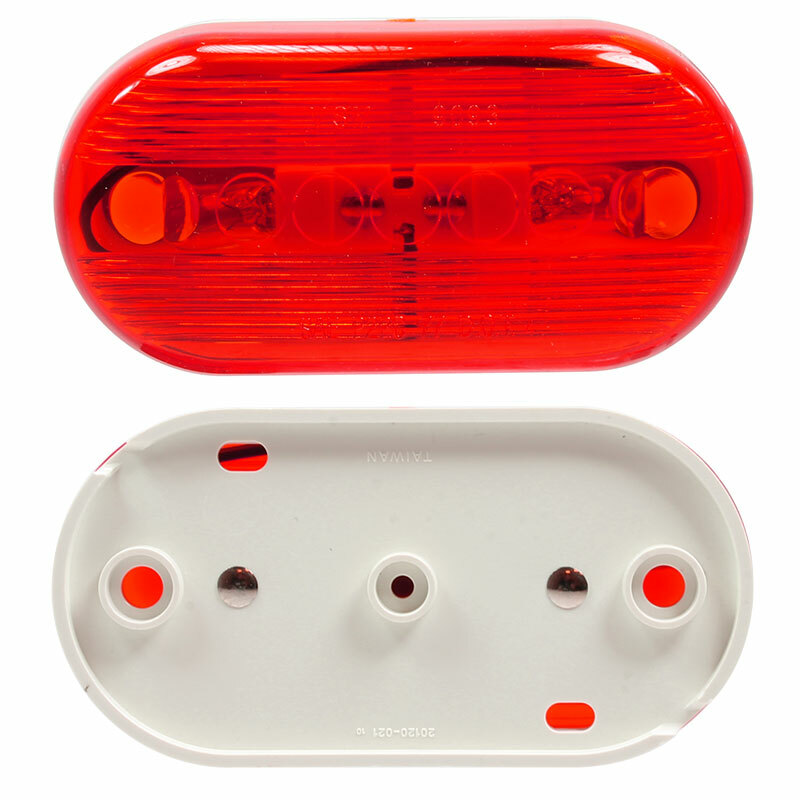 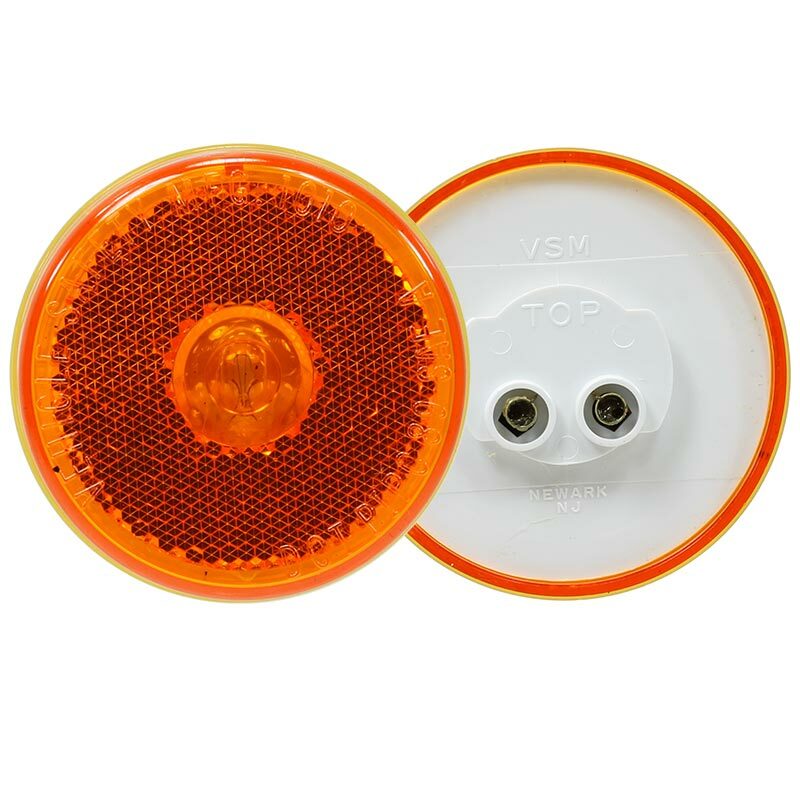 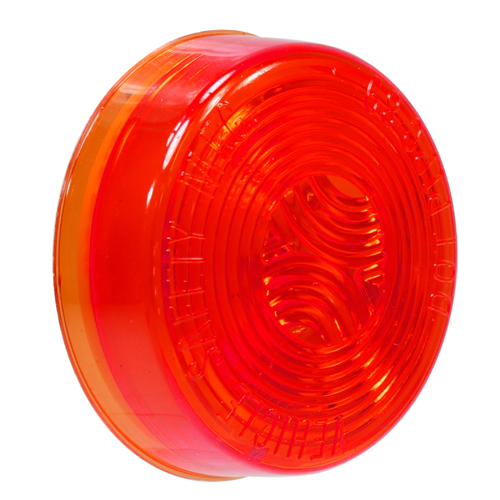 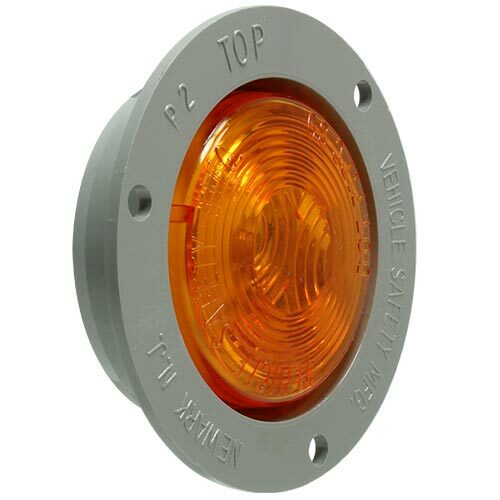 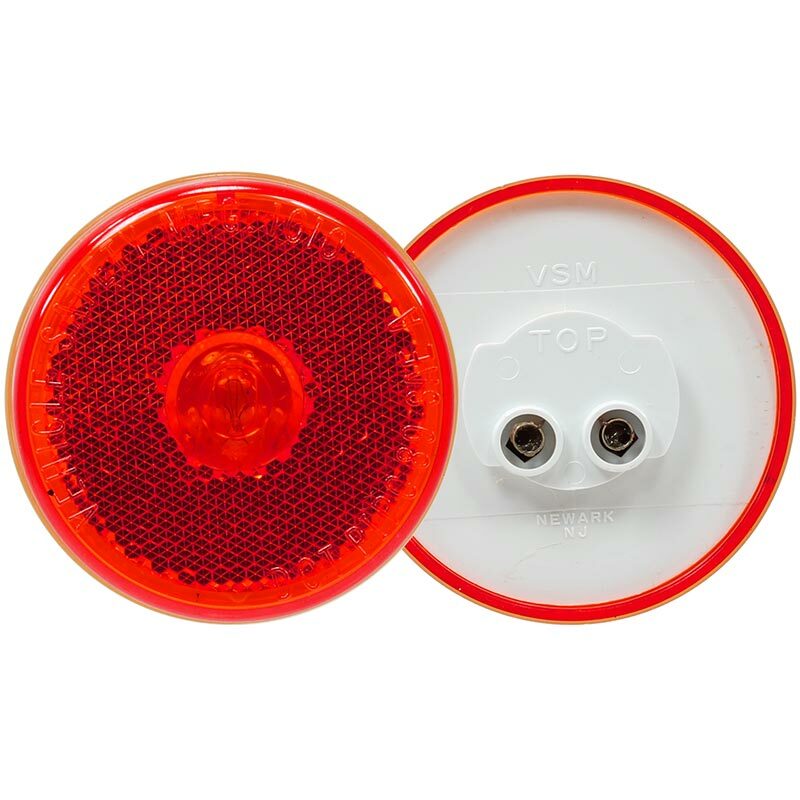 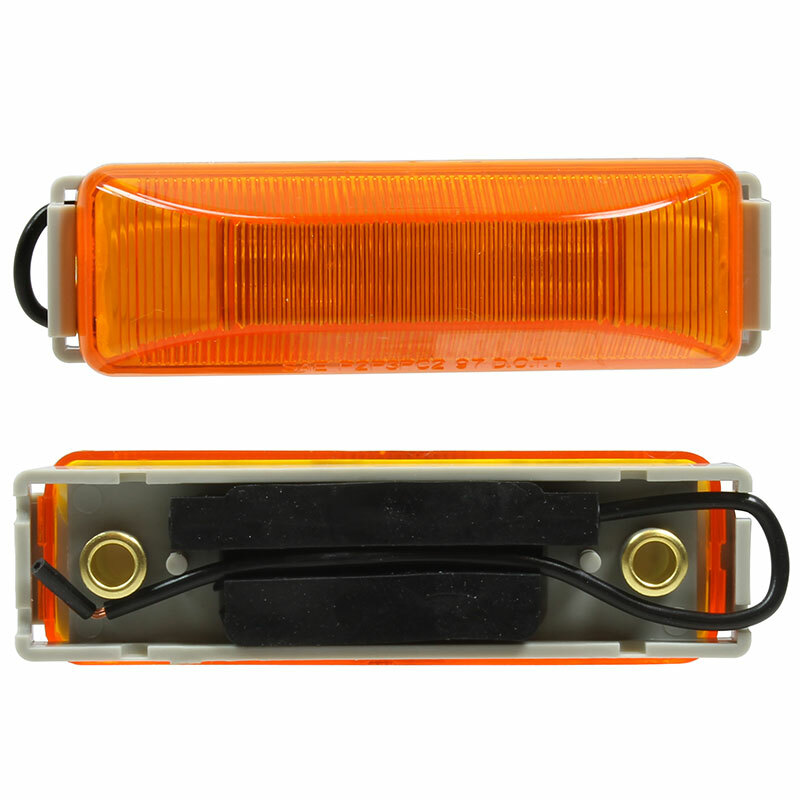 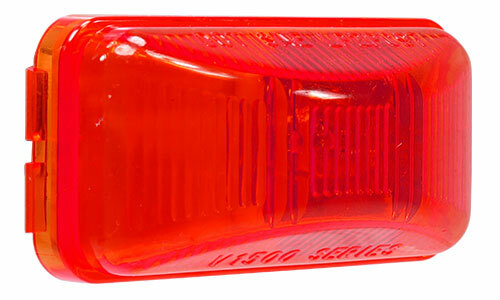 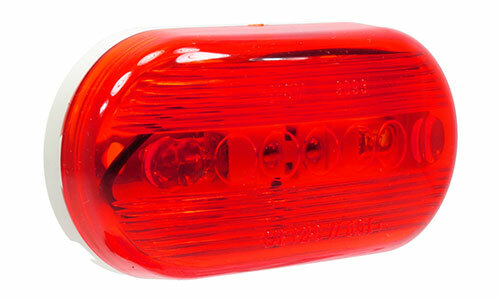 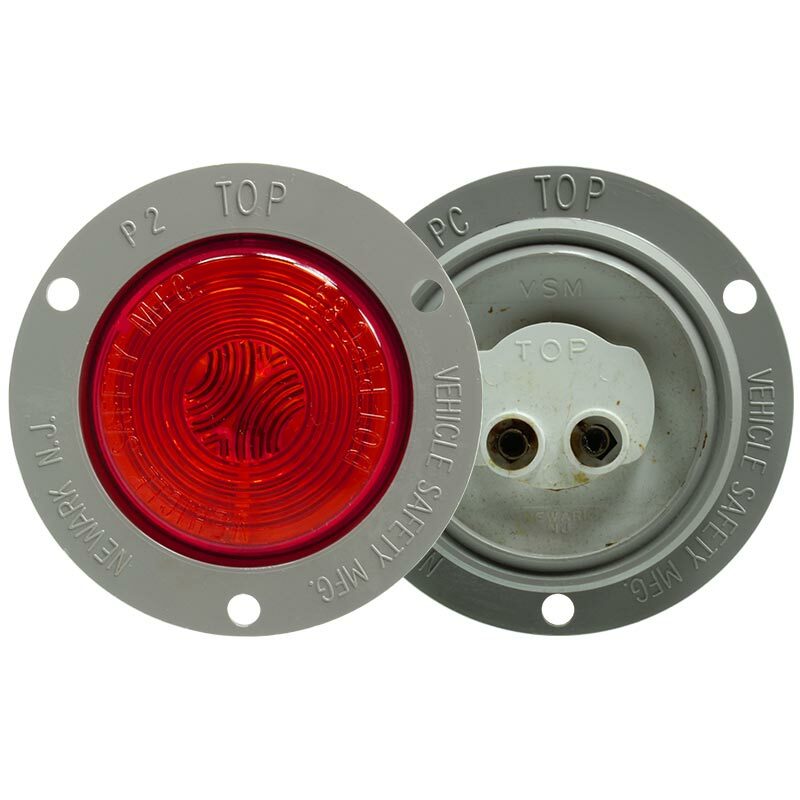 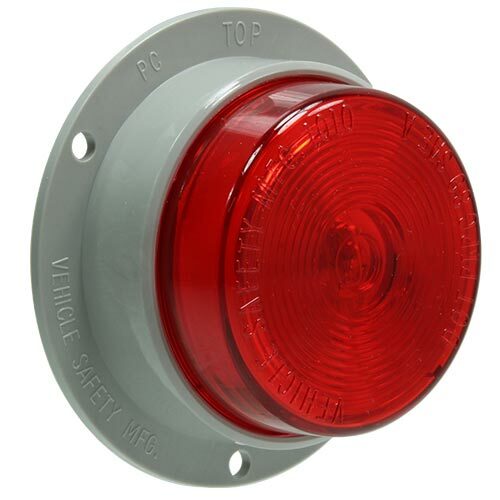 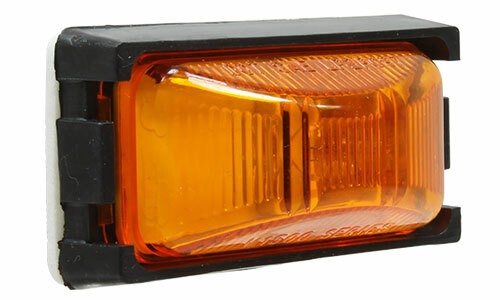 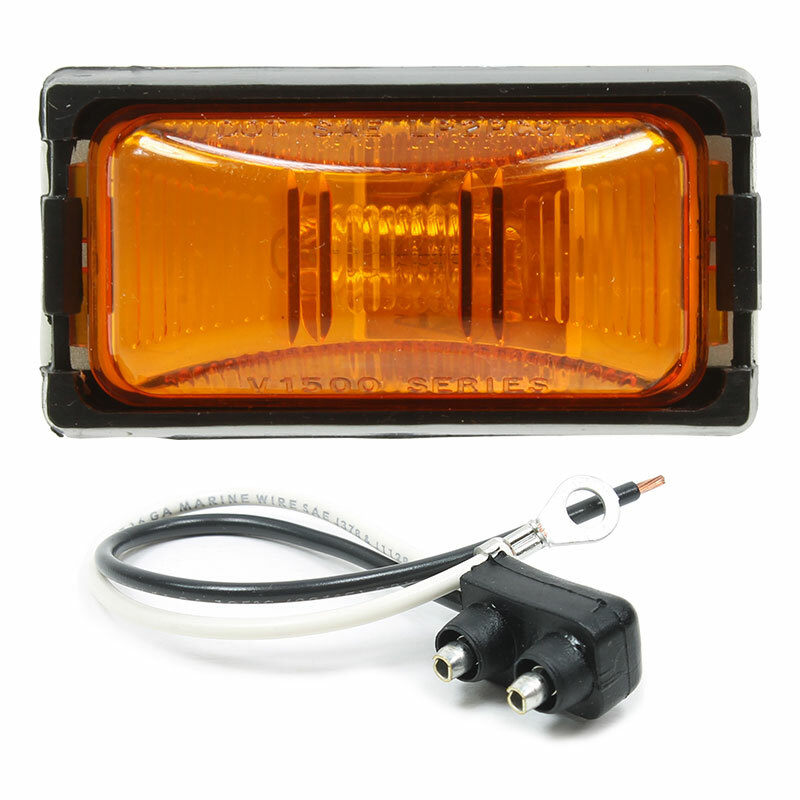 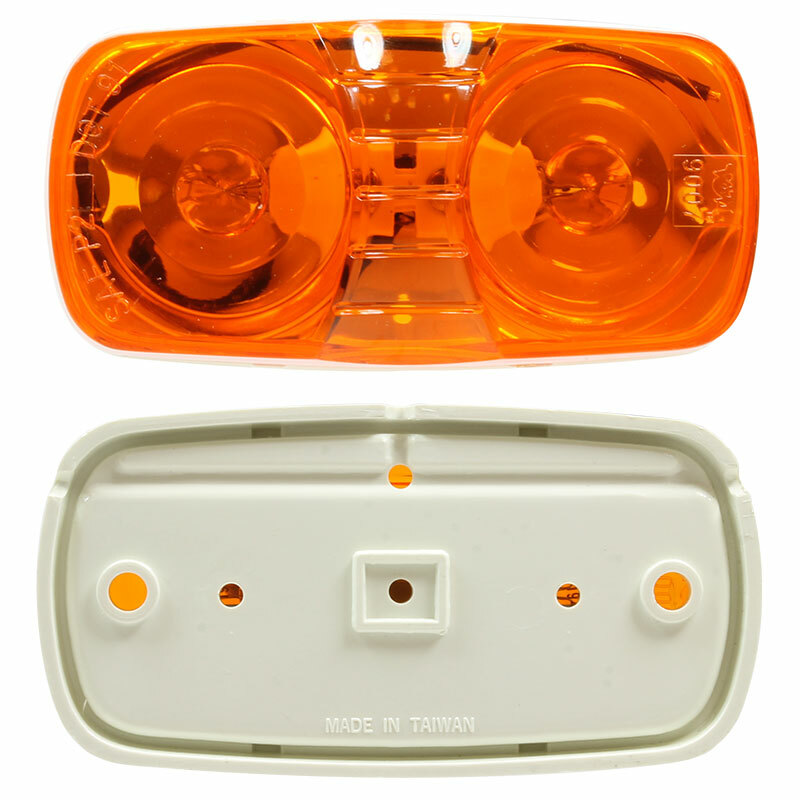 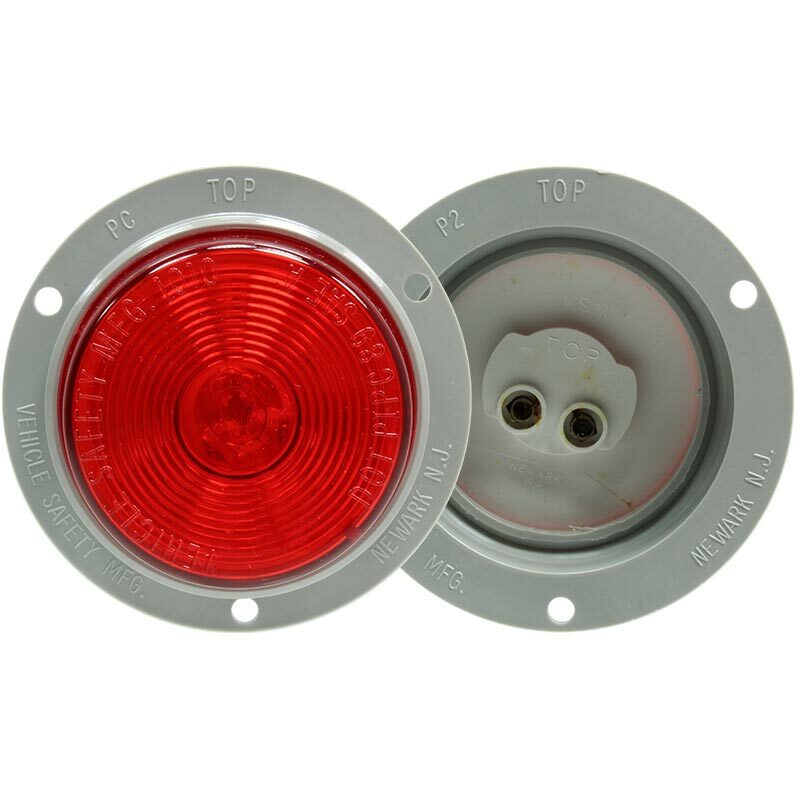 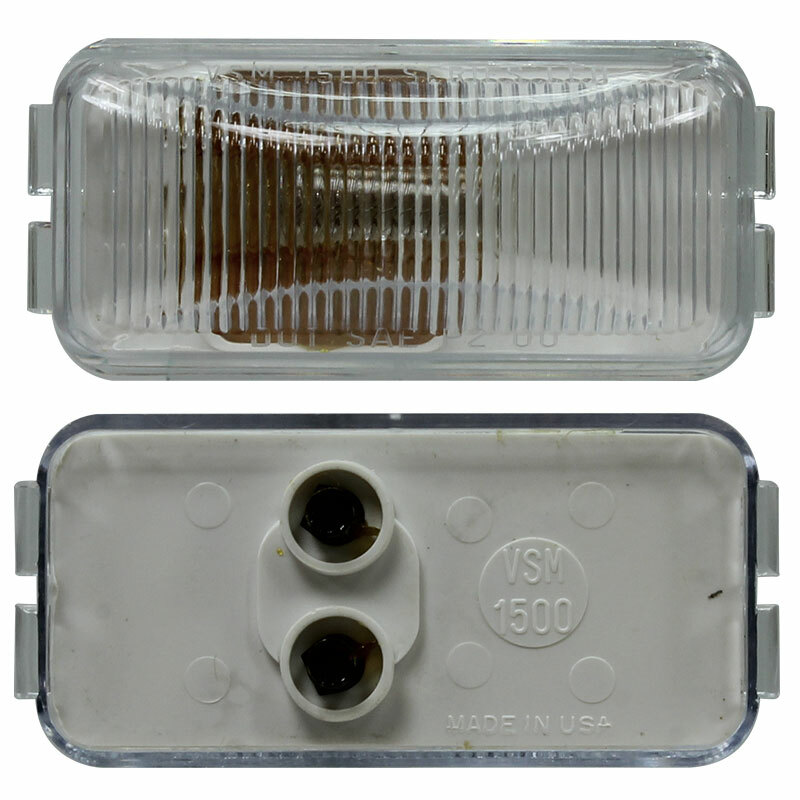 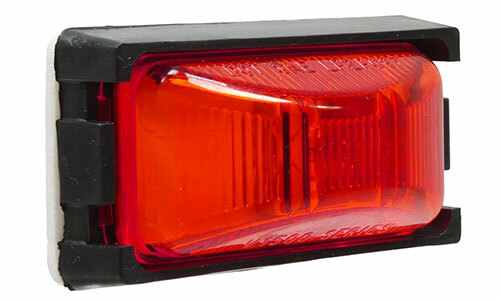 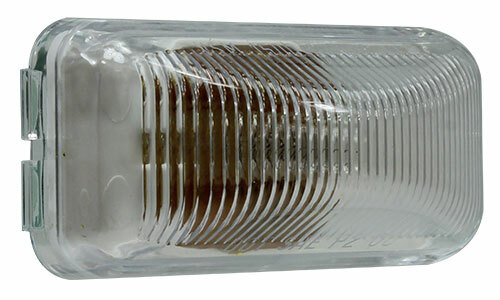 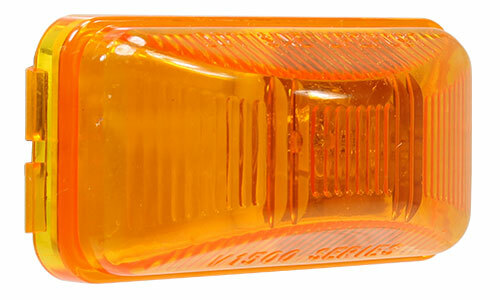 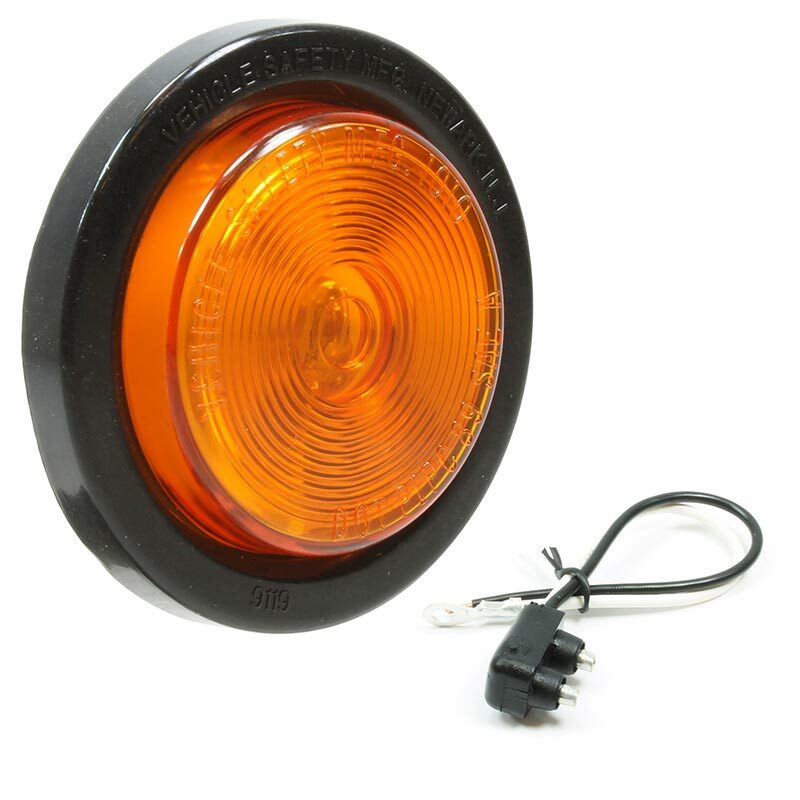 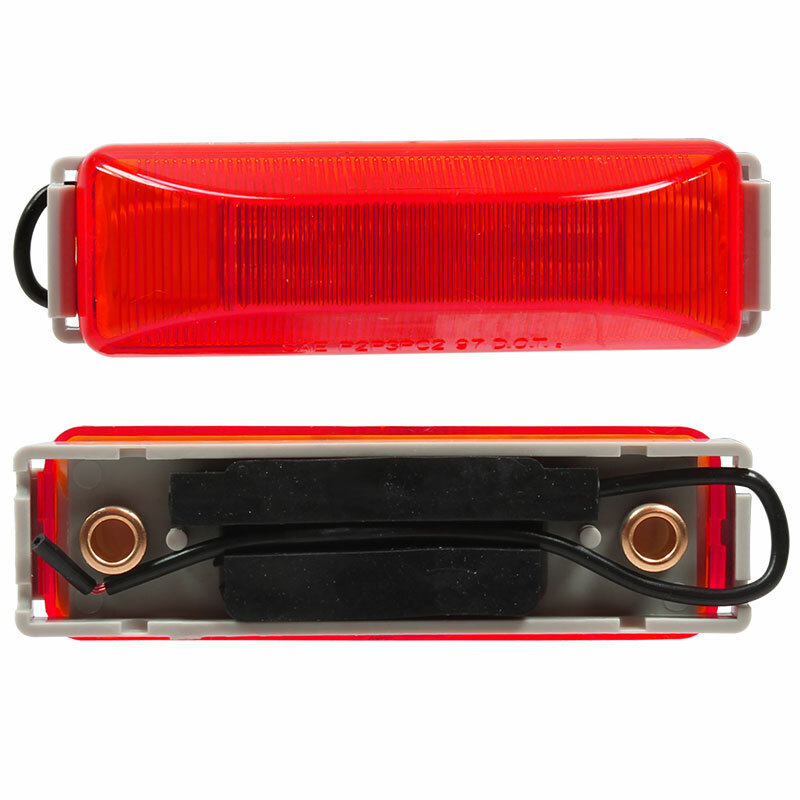 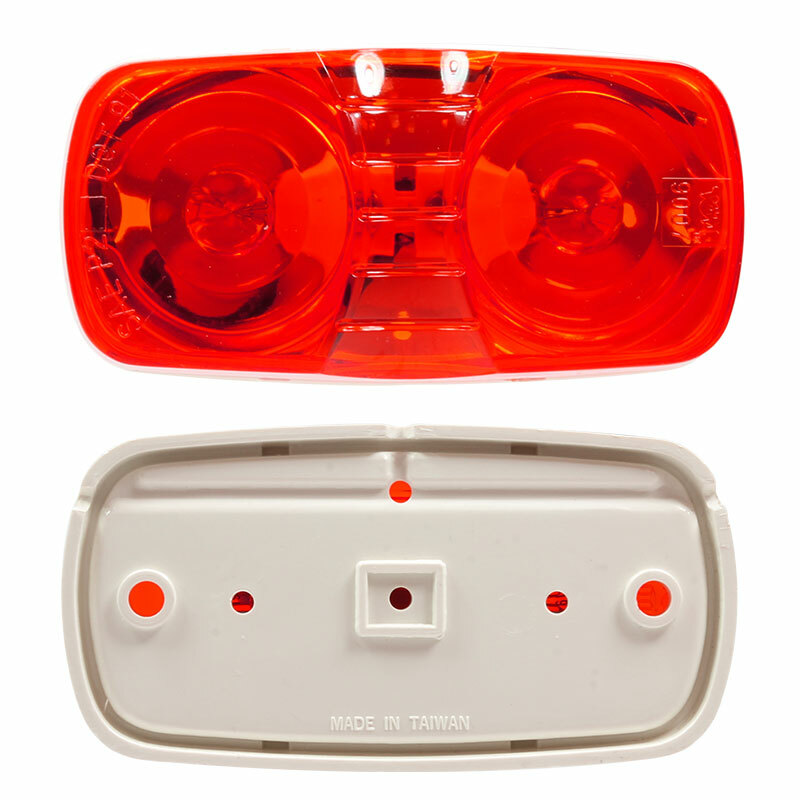 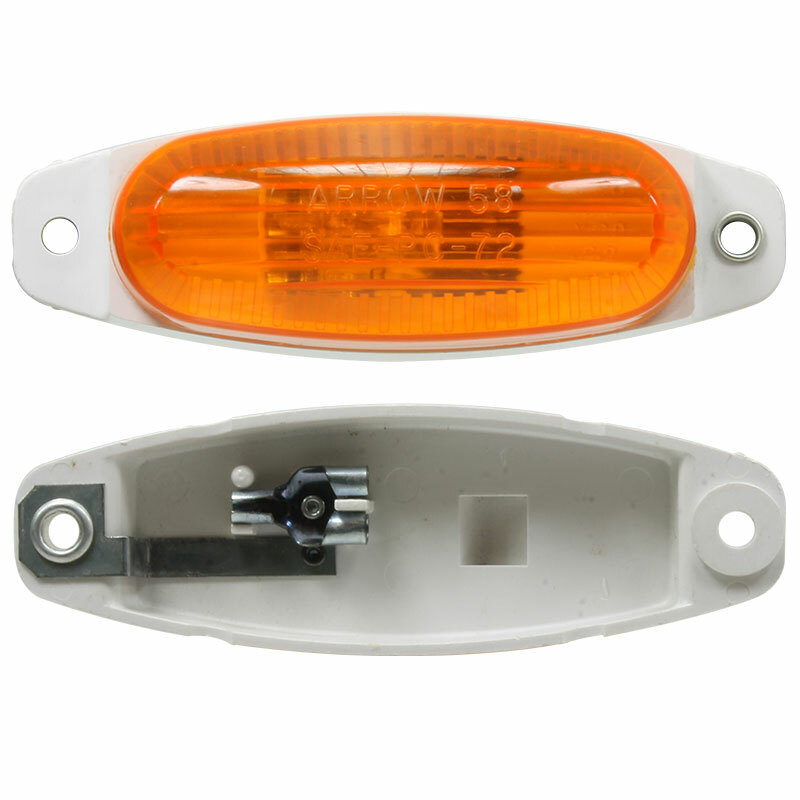 Vehicle Safety Manufacturing offers the widest assortment of Incandescent Clearance/Marker lamps in the OE and aftermarket heavy-duty truck segment to fulfill the needs of customers working in the harshest environments including material handling, construction, agriculture, forestry, mining and other on and off-road equipment and truck applications. VSM's durable, low-voltage lamps meet or exceed SAE and DOT specifications and include long-life components. 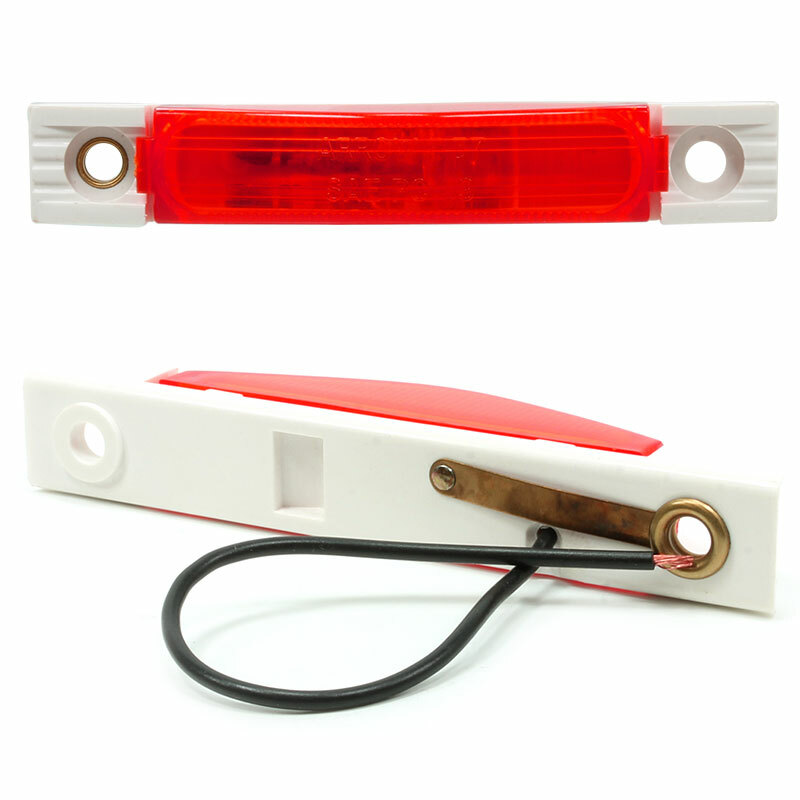 Learn more about our individual clearance and marker lamps and lighting kits below and feel free to contact us if you have any questions or require a customized solution.